Reconditioned Tennant 2040 Corded Floor Machine 20"
Reconditioned Tennant 2040 Floor Machine 20"
The Tennant 2040 Floor Machine is fully reconditioned by our factory trained technicians. Here is a brief summary of our reconditioning process. This 20 inch floor machine is manufactured by Tennant, the leading manufacturer in the world. 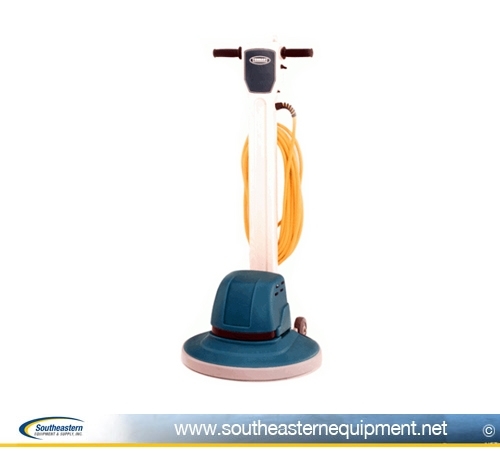 For more info on this corded Tennant floor buffer, call us at 888-504-6441.